You’ve got books. You want to sell books. Once you’ve shaken down all your friends, what comes next? 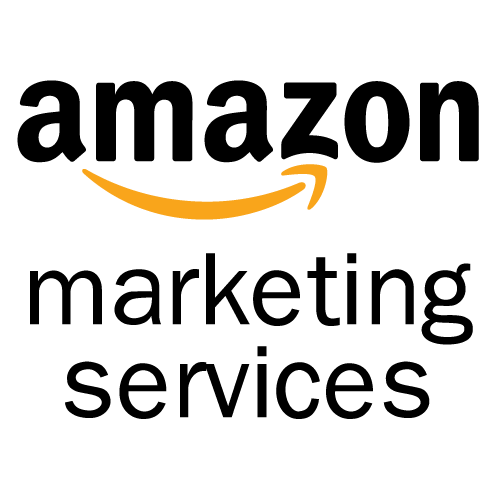 Many authors who use Amazon’s KDP (Kindle Direct Publishing) to publish directly to the Amazon Kindle market end up trying out Amazon Marketing Services (AMS), which allows authors to advertise their books within Amazon’s ebook ecosystem based … Continue reading "Amazon Marketing Services and ROI"